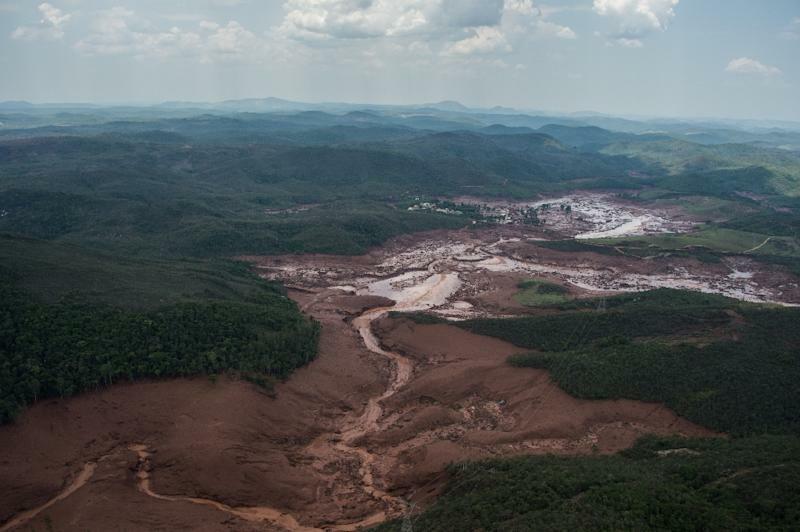 Fresh evacuations were ordered at the scene of Brazil's deadly mine dam tragedy as the CEOs of the mining giants that own the operation made a joint visit. The executives' visit to the Samarco iron ore mine in southeastern Brazil followed mounting pressure for answers to the November 5 disaster, which left at least six dead and 21 missing after mud mixed with mining waste poured from two tailings pond dams at the facility. "Our immediate priority is to understand the full extent of the consequences of the tailings dam breach and how we can provide further help," said Andrew Mackenzie, CEO of Australia-based BHP Billiton, the world's biggest mining company, and Murilo Ferreira, CEO of Brazil's Vale, in a statement. Brazil's civil defense authorities called a state of emergency in the Mariana area, opening access to greater federal aid, while unpopular President Dilma Rousseff -- criticized for not going earlier -- will visit the area on Thursday. On Tuesday, authorities ordered Samarco to step up its own measures. The joint venture is required to collect and preserve evidence related to the dam failures, making it easier for victims to be compensated. In addition, Samarco must pay 100 million reais ($27 million) in fines for environmental damage including biodiversity loss, National Environment Office (Ibama) chief Marilene Ramos told Estado de Minas newspaper. Most of the village of Bento Rodrigues was flattened by the wall of mud and fears were mounting that the sludge, which flowed into local rivers, could be toxic and contaminate the water supplies of more than half a million people in Minas Gerais and the neighboring state of Espirito Santo. Residents complained that the local water has a strong chemical smell and posted photos on social media of ruined crops and dead wildlife, including fish and turtles smothered in mud. In Espirito Santo, a judge ordered state officials to test the Doce river water for contamination. 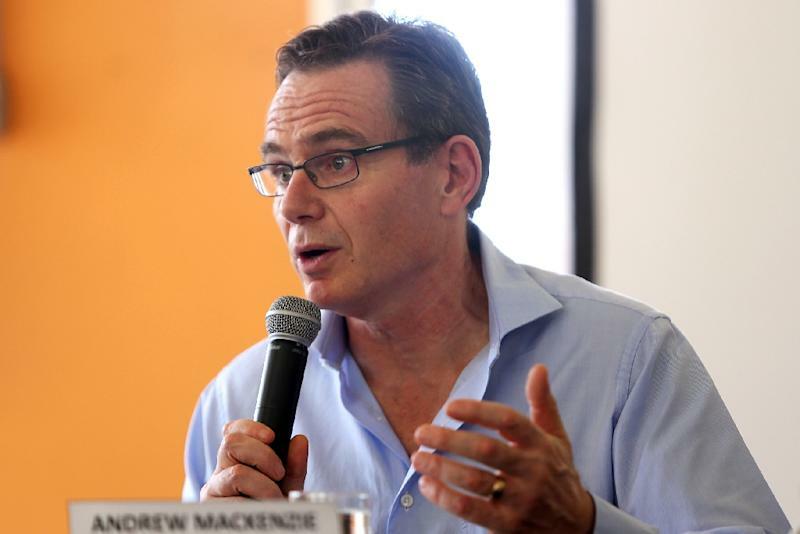 BHP's Mackenzie arrived in Brazil earlier this week, his presence widely seen as contrasting with the low profile kept by Ferreira. Ferreira made an initial visit on Saturday, according to the company, although the visit was not publicized at the time. Samarco Mineracao is a joint venture between the two mining giants. Shares in BHP Billiton and Vale, which is the world's biggest iron ore miner, have fallen sharply since the disaster, which Deutsche Bank estimates could cost more than $1 billion to clean up. Minas Gerais officials ordered Samarco to halt operations and the company has put 85 percent of its employees in the two states on paid leave. 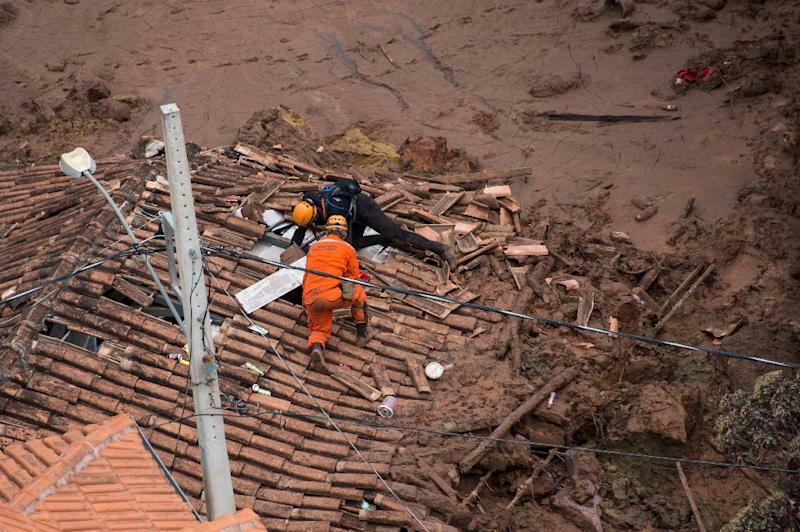 The two CEOs said in their statement that they were helping Samarco create an emergency fund for reconstruction and for victims. "It is our intention to work with the authorities to get this fund functioning as soon as practicable." BHP and Vale have also provided experts in health, security and the environment, they said. Carlos Eduardo Ferreira Pinto, a state prosecutor specializing in environmental cases, alleged there was "negligence" involved. "A dam doesn't break by chance. The responsibility of the company is key," he told the Globo television network. "Prosecutors are now trying to judge the scale of the damage so that the public can be compensated." Ratings agencies warned that the cut in iron and mineral production after the accident, as well as possible fines it could face if sued, threatened Samarco's position. Moody's stripped Samarco of its investment-grade credit score, while Fitch put the firm on negative watch for a possible downgrade. Threatening legal action, Minas Gerais state prosecutors called for Samarco to compensate the displaced families, and set a schedule to move them from their temporary lodgings to homes and apartments, "so that the victims can get on with their lives."